Indian Badminton Players : We always look at the game of badminton with merely some racquets and shuttlecocks traveling at the speed of 300 kmph but it has the lot more than this all. 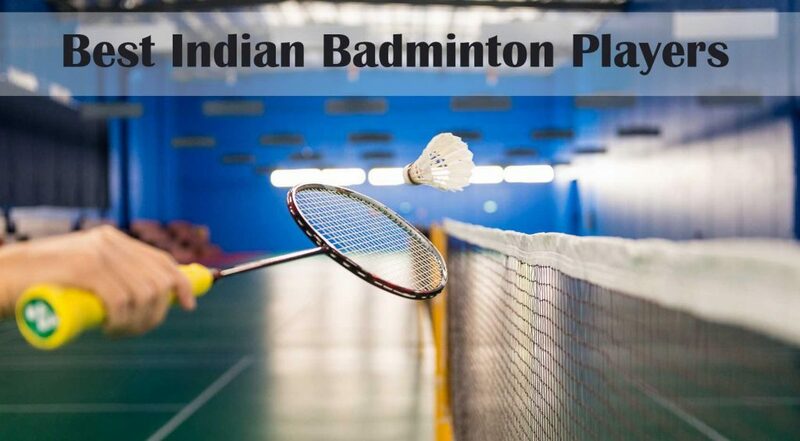 Badminton is a very popular game in the world and primarily it has been famous primarily in Asian countries. Badminton has strong deepened roots in the Indian culture. There has been a phenomenal surge in India for the game of badminton after its first match in the year of 1934 in India. Since many decades India is responsible for producing best players who brought the great amount of joy and pride to worldwide spectators. As of now, Indian Badminton Players have placed their foot on every international podium of badminton whether it is Olympics, World Championship or Commonwealth Games. Badminton is not merely a sport but it’s a game that requires the high amount of stamina, fitness, precision and high amount of agility is not merely a sports but it’s a game that requires the high amount of stamina, fitness, precision and high amount of agility. Only a few numbers of players have the potential to excel in this game but the ones who excel are for sure destined to become great. Badminton is the game that keeps your red cells of muscles and grey cells of brain stronger than ever before. Here are the list of top seven Best Indian Badminton Players of all time. Nandu Natekar is the man considered as the “god of Indian badminton”. He is famously known as the most spectacular stroke maker of his generation. The reason for his status so close to god man of Indian badminton is his extraordinary control over the game, his sublime strokes and an exquisite artistry. His fan following and the class of his game was so high that his fans would even not refrain from standing in the long queue and traveling far distances to watch his match. Natekar caries the pride of being the most voted sportsperson of India in the year of 1961. He was considered as the king of his home court CCI as he was close to unbeatable. He defeated six-time All England champion Erland Kops at his home court. He won kings cup in Thailand and also showed his presence till the quarter of All England championship. He has achieved more than 100 national and international titles in his overall career of 15 years. He was the first Indian to win an international title in the year of 1956. 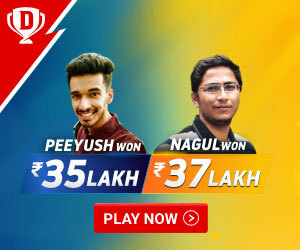 He successfully made his position of being top 8 in All Indian Championship. He also carries the pride of being the first recipient of Arjuna award in 1961. Jwala Gutta is one of the most successful badminton players in doubles segment. She is among the most prolific players in the country. She holds the record of winning the national championship 13 times through her career. Her expertise lies in the doubles segment of badminton and brought India a medal in world’s championship doubles. She is honored with prestigious Arjun award for her phenomenal performance in the year 2011. She has left her footprints on various honorable world platforms and brought great glory to India. She made her commonwealth medal debut in the year 2006 at Melbourne (Australia) by grabbing a bronze medal in the mixed category. She made her presence in 2010 commonwealth games at Delhi (India) by winning gold along with Ashwini Ponnappa in doubles and a silver medal in the mixed category. She won the silver medal at Glasgow commonwealth games. She had also grabbed many titles world championship of which one of its winning bronze medals in doubles segment. It has been 12-15 months when her career hasn’t seen rising sun which reflected in the 2016 Rio Olympics. Ashwini Ponnappa is one the leading players in the segment of badminton doubles. Partnering with Jwala Gutta, the team has grabbed many accolades for the country. She has grabbed highest ranking of 10 in the list of top badminton players in the world. She graces herself with an honor of Arjuna award awarded for her excellent performance in badminton. She has achieved various titles on a national and international soil of which the achieved in the primary day of her career is winning bronze at the World Championship in 2011 at London. This was followed by two silver medals in 2010 Commonwealth Games in doubles and mixed team. She had a quite delayed since a long as couldn’t qualify the group stage itself. PV Sindhu is the short acronym of her name Pusarla Venkata Sindhu. The year of 2013 brought glory to Indian’s as PV Sindhu became the first Indian women to win a medal at the Badminton World Championship after Prakash Padukone in the year 1983. She repeated the next consecutive year by winning a bronze medal at the podium. At the mere age of 19, she has brought great titles under her hat of which some are among the gold medal at the Malaysian Open Grand Prix in the year of 2013 and another gold at 2013 Macau Open Badminton Championship. She has won many titles at commonwealth games of which the recent one is a silver medal at 2018 Commonwealth Games. Her immense efforts brought her the title of NDTV Indian of the year. The recent emerald added to her when she defeated three of the top 10 ranked badminton players in the world at the recent 2016 Rio Olympics. She has been honored with the fourth highest award to any civilian “Padma Shri” by the government of India. Her highest ranking was 2nd in top 10 players of the world as in date of 4th April 2017 and is currently at the 3rd position of worldwide top players of badminton as in date of 17th may 2018. 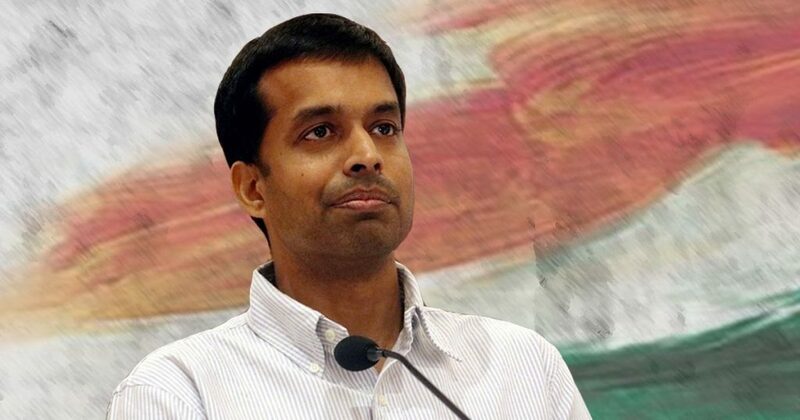 Pullela Gopichand was the second Indian to win a medal in all England open badminton championship after legendary Prakash Padukone. He bagged a bronze medal at men’s singles of 1998 Commonwealth Games. 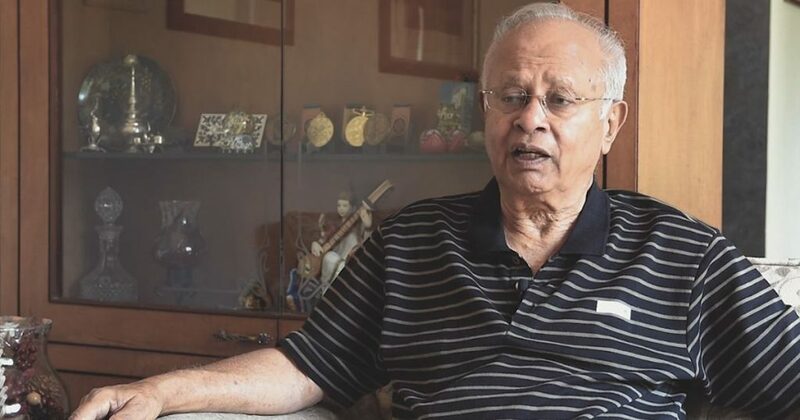 He considered as the best-known figure in contemporary Indian badminton and currently holds the position of chief national coach for badminton national team. He became second Indian to achieve the highest number of international achievements after Prakash Padukone. He became the second Indian to win glorious all England Badminton Championship in the year 2001. Saina Nehwal is the new face of badminton and has made only success stories since the advent of her career. Saina Nehwal is the famous shuttler known for her excellence command over the shuttle. She during her peak career was on the first position of best badminton players. She was the runner-up of the Badminton World Championship and All England championship. Saina Nehwal is the first Indian to win a medal at Olympics for badminton in the singles category. She grabbed gold at the 2010 commonwealth games followed by a bronze medal in 2012 commonwealth games. She has lists of awards continuously ranging from gold medal twice in India open Grand Prix at 2010 and 2014. She even won a gold medal at Australian super series in 2014. the list of her achievements is comprehensively very large. Constant injuries have taken a toll on her career and rankings which lead to constant downward drift. She returned to the turf by winning Australian super series in the year 2016. She is an overall career till now has won 21+ international and national titles. She has been conferred with honorable Arjuna award in the year 2009, Rajiv Gandhi Khel Ratna award in the year 2010 as Padma Shri in 2010. 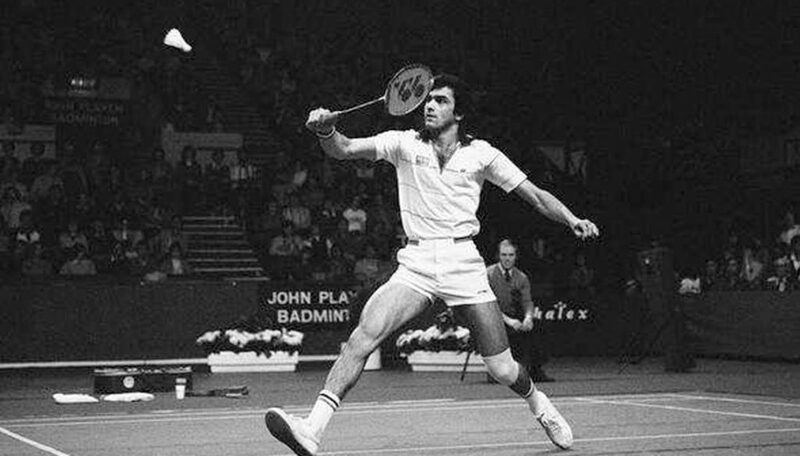 The finest badminton players, India can ever get is none other than Prakash Padukone. He made his first international medal debut in the year 1978 at commonwealth games. The following came with his grand success when he became the first Indian to all England championship in the year 1980. He is by considered as the legend and the reason for inspiration to best badminton players of his generation. The exquisite control over the shuttle has made of Indian badminton him the best badminton players India has ever produced. His long successful career represented the face of India at the international podium for a long time. He was known as the “gentle tiger” of the court. He has credited himself some of the outstanding achievements under the illustrious tenure of his career. He is one and only Indian badminton player to win national senior tier for consecutive nine years. He has also placed his footprints on the winner podium of Swedish Open Badminton Championship and Danish Open Badminton Championship. He is also the recipient of an honorary award of Padma Shri in the year of 1982 for his excellent performance. Prakash Padukone credits his father to persuade him towards the game of badminton and rest is history. The glorious game has been living for many gems from India and will surely become in future for many more.